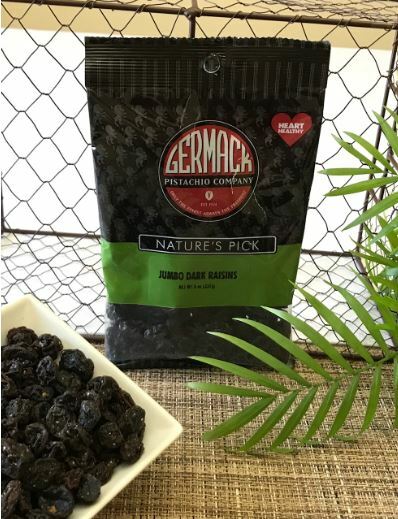 Jumbo dark raisins, ready for snacking or your favorite recipe. 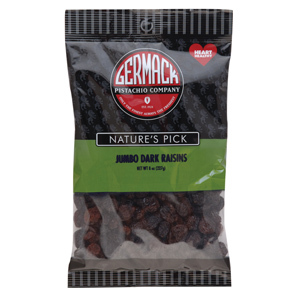 Our dark raisins are packed full of nutrients, and live up to their "jumbo" description. The size and plumpness of these raisins makes them perfect to add to salads, cookies, or other baked goods.